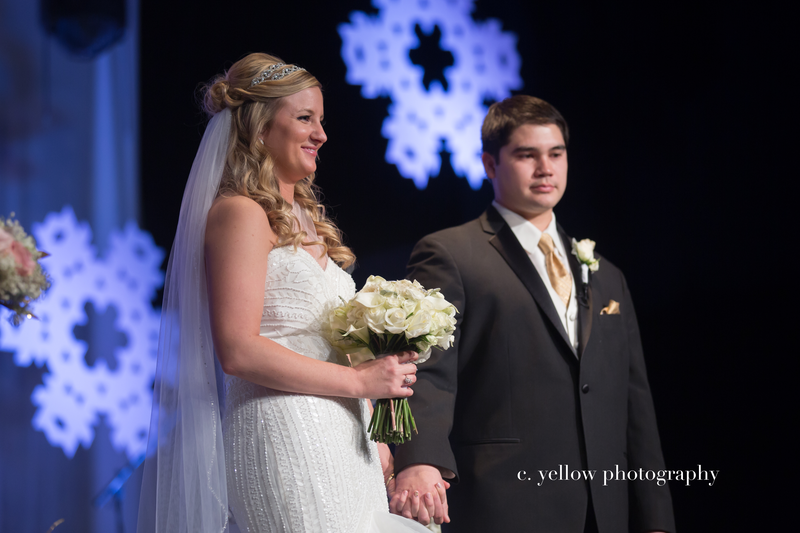 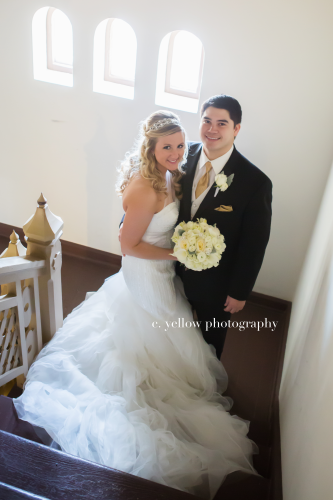 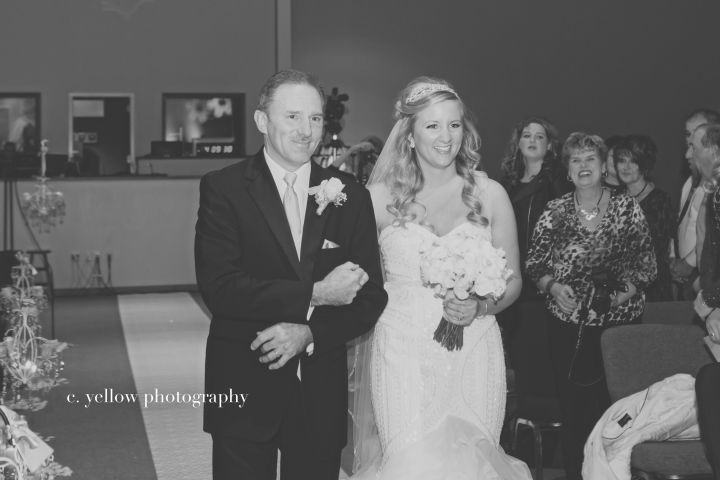 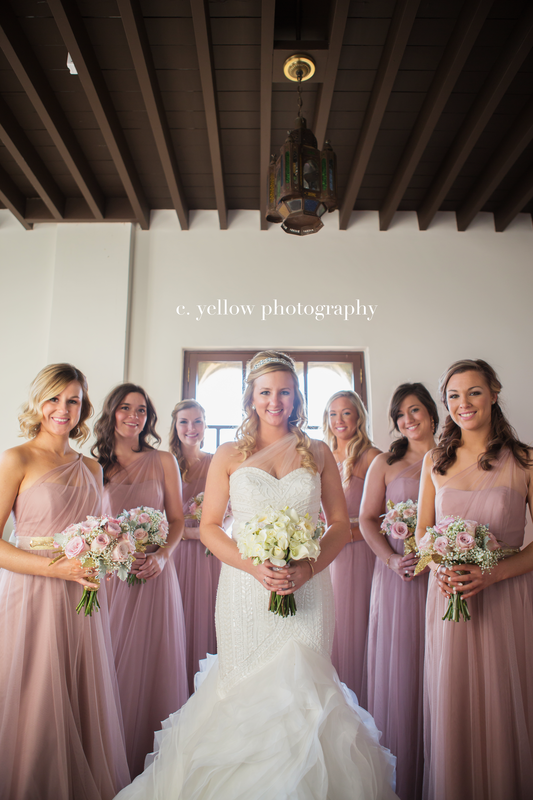 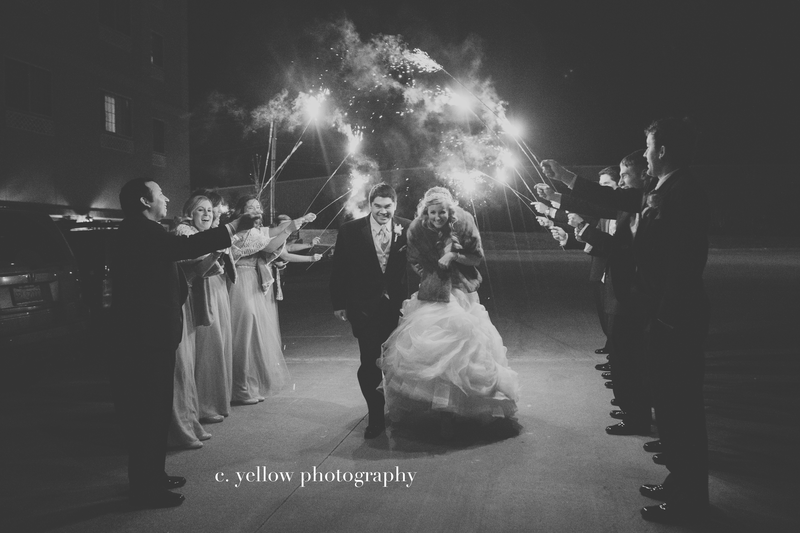 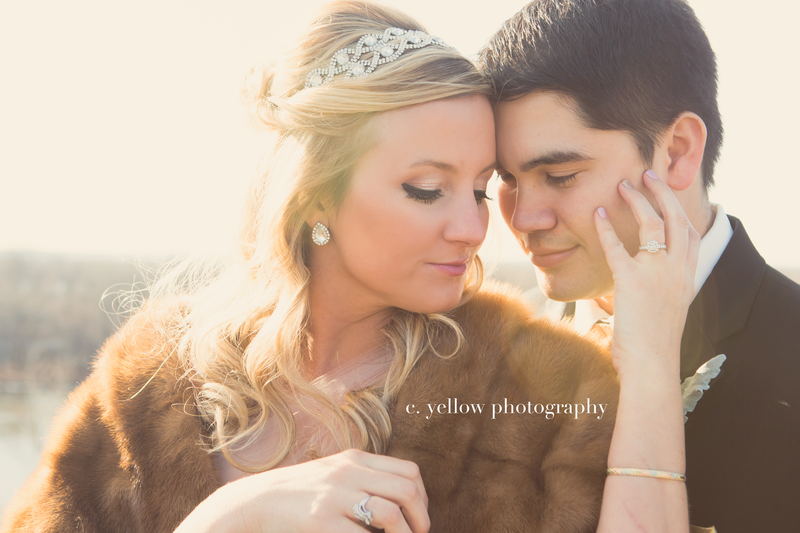 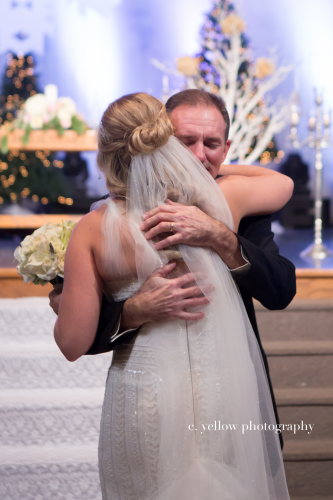 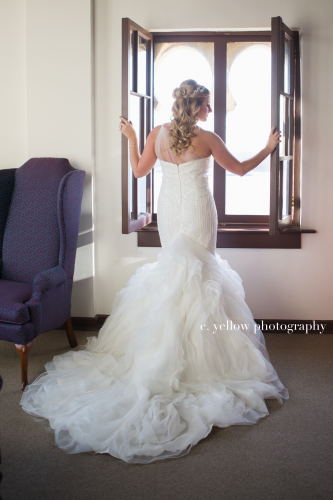 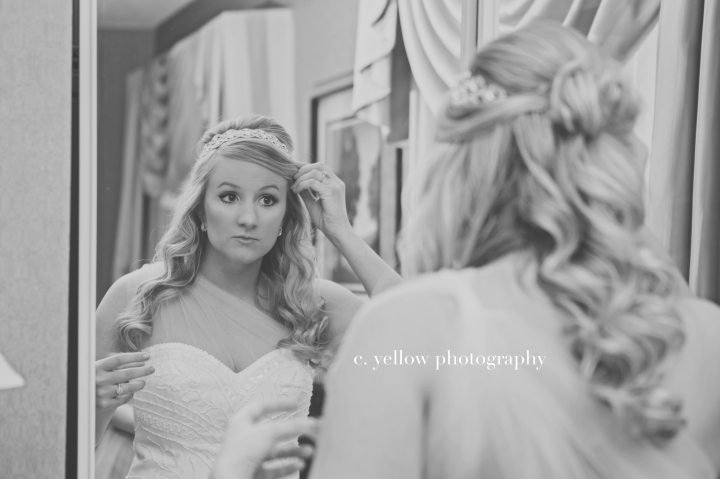 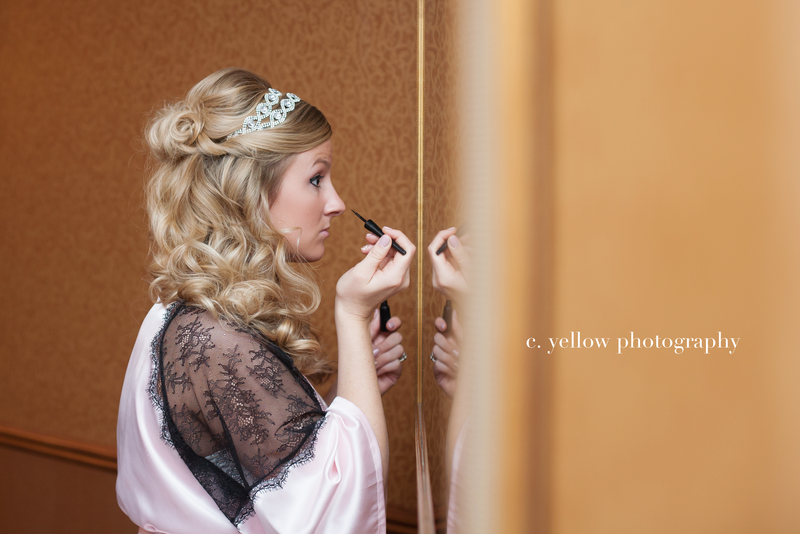 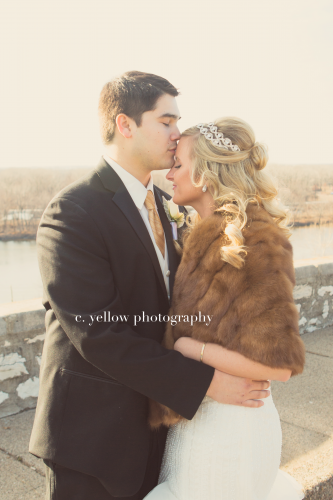 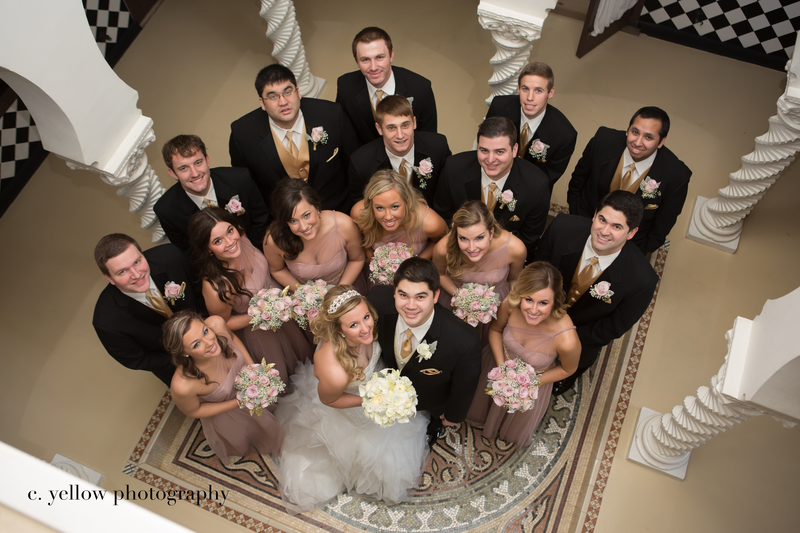 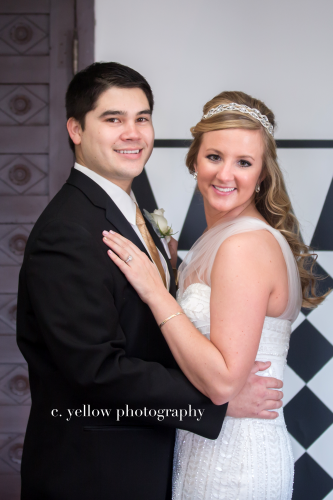 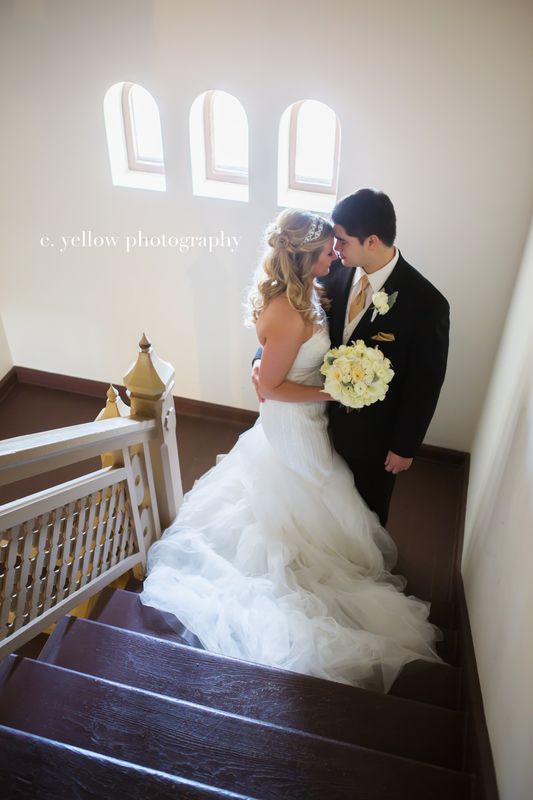 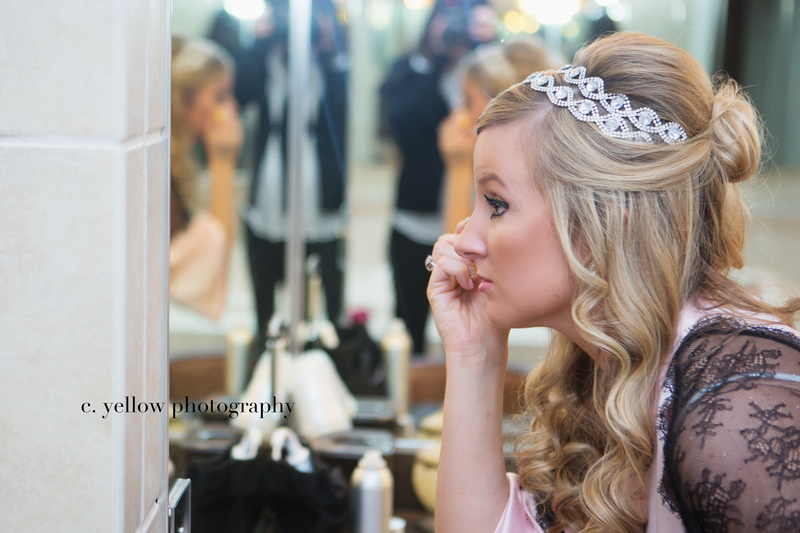 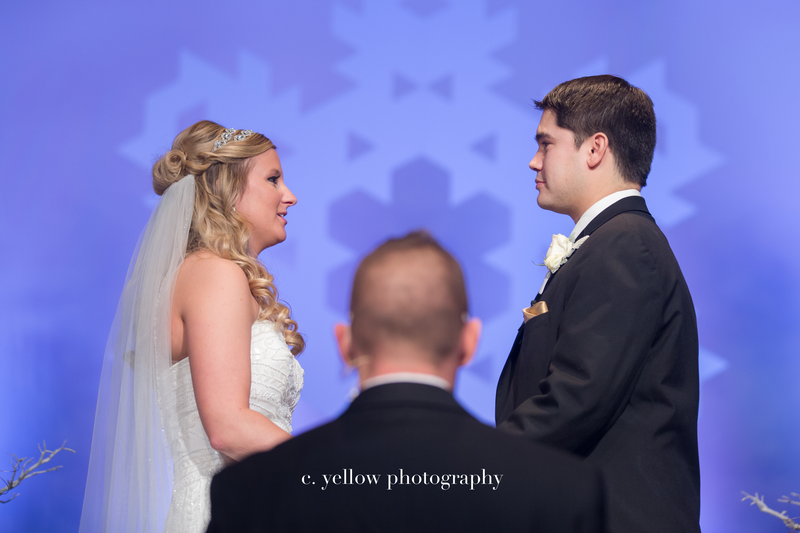 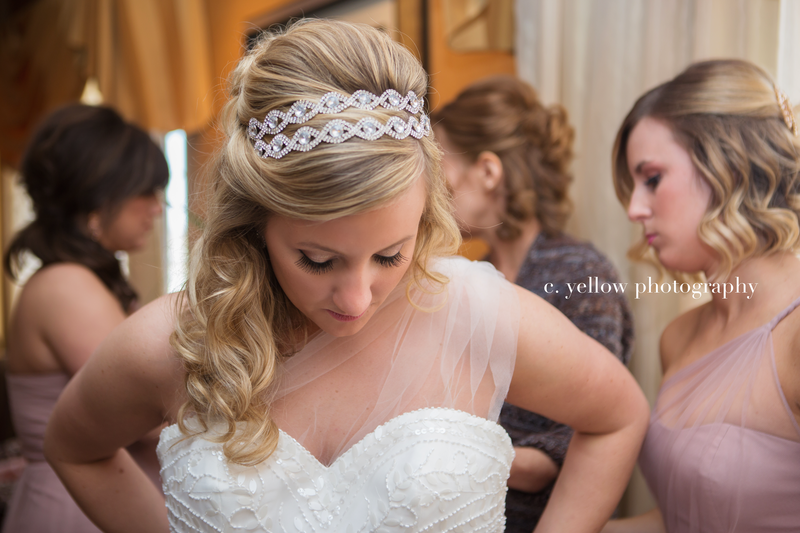 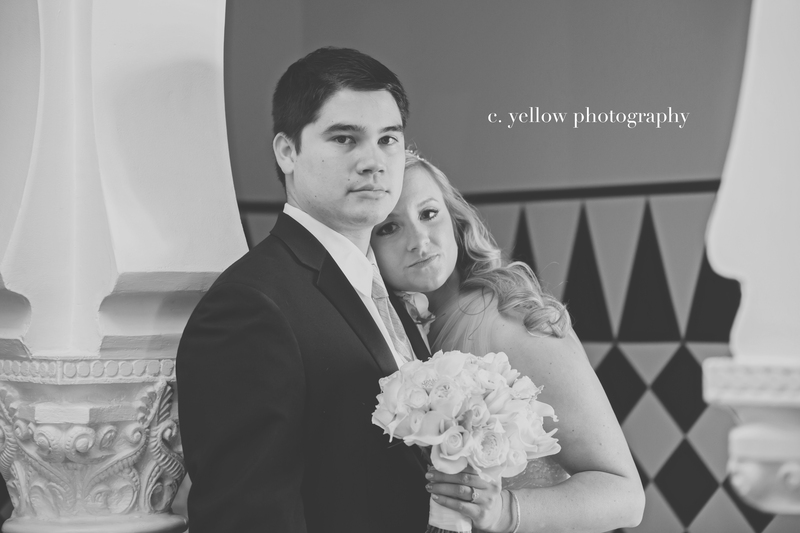 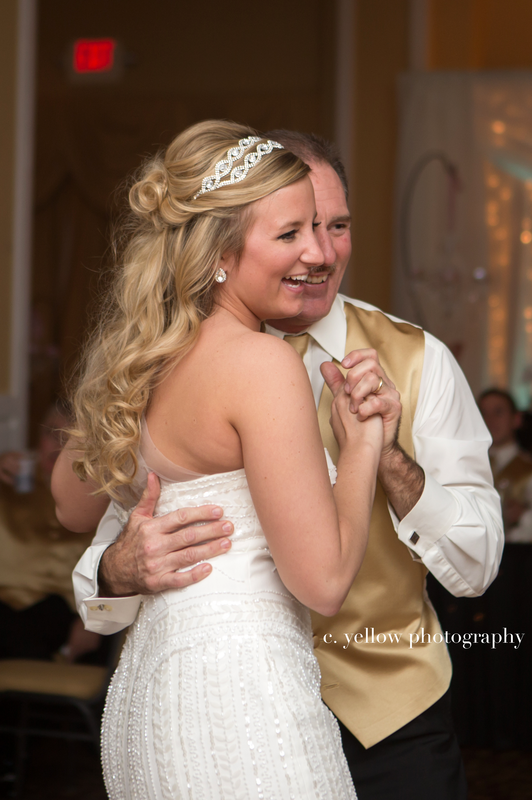 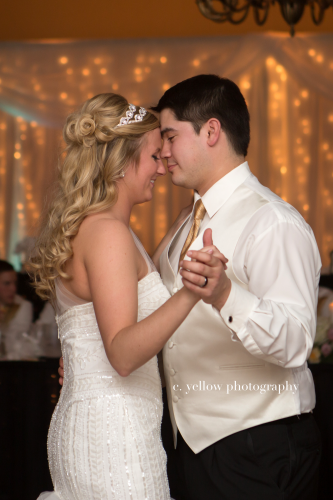 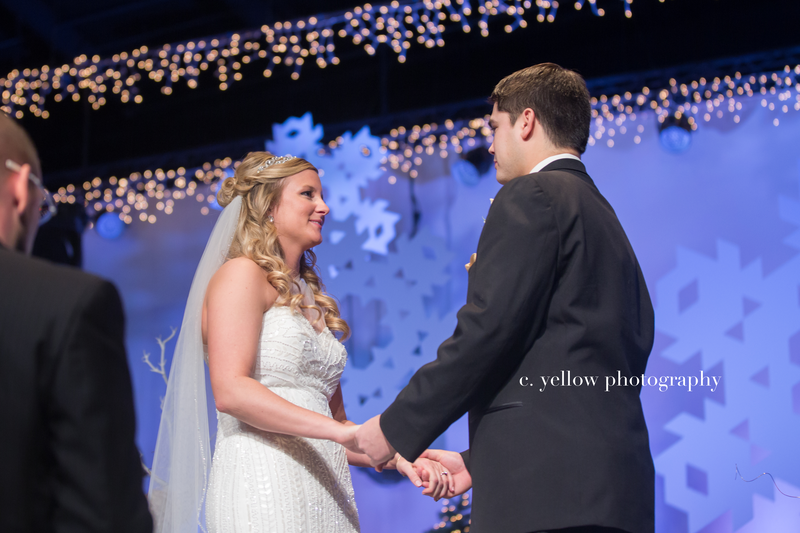 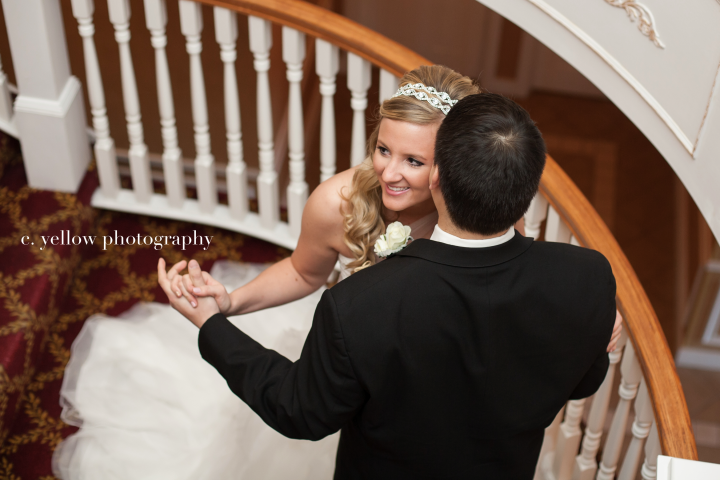 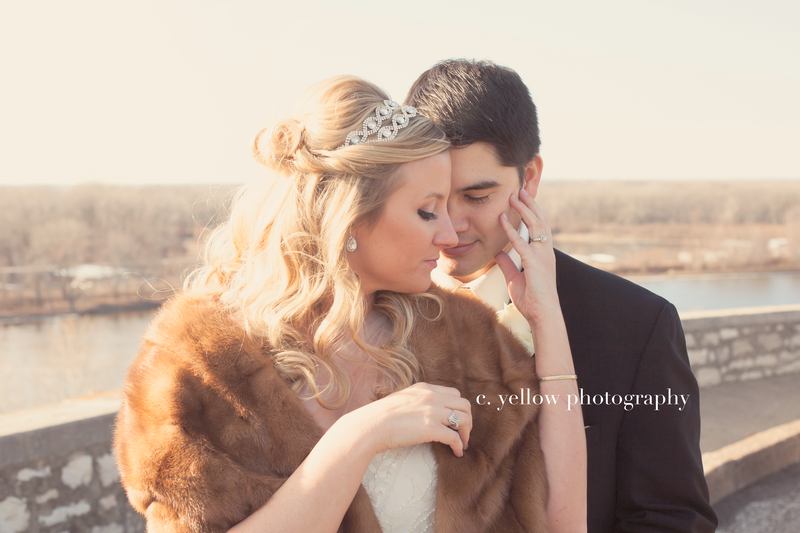 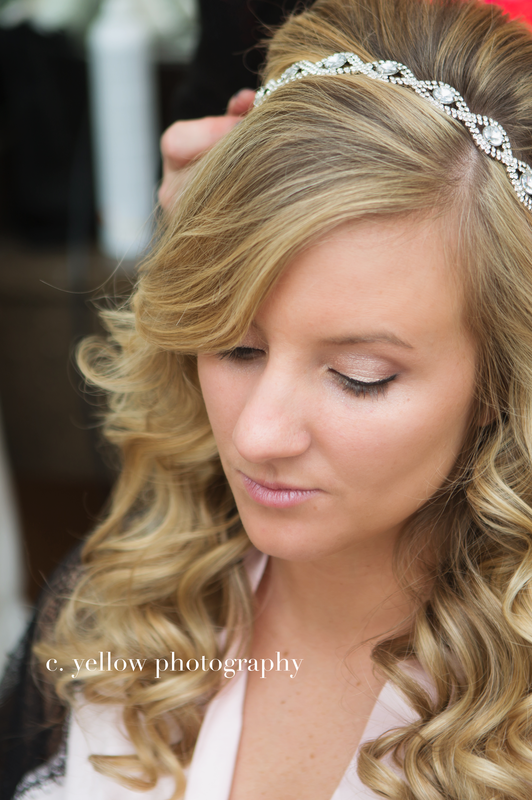 Winter weddings are becoming increasingly popular here at the c. yellow studio! 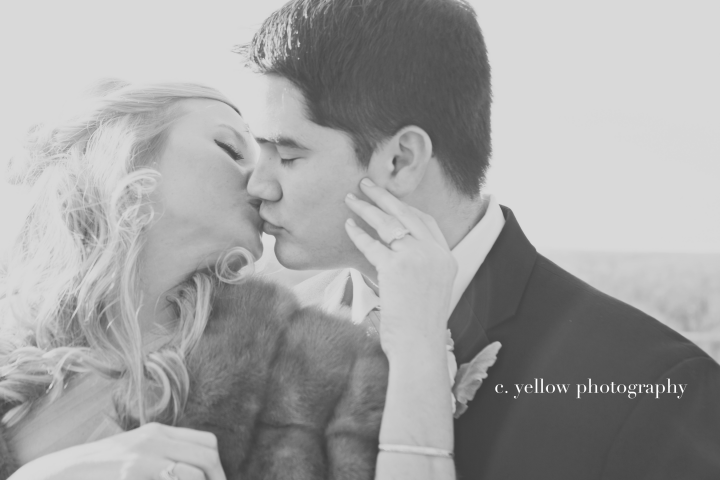 December welcomed two. 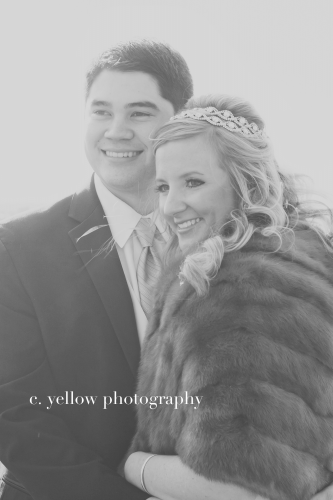 For Karli and Nolan, the weather was a little frigid, but we had a couple options for indoor pics. 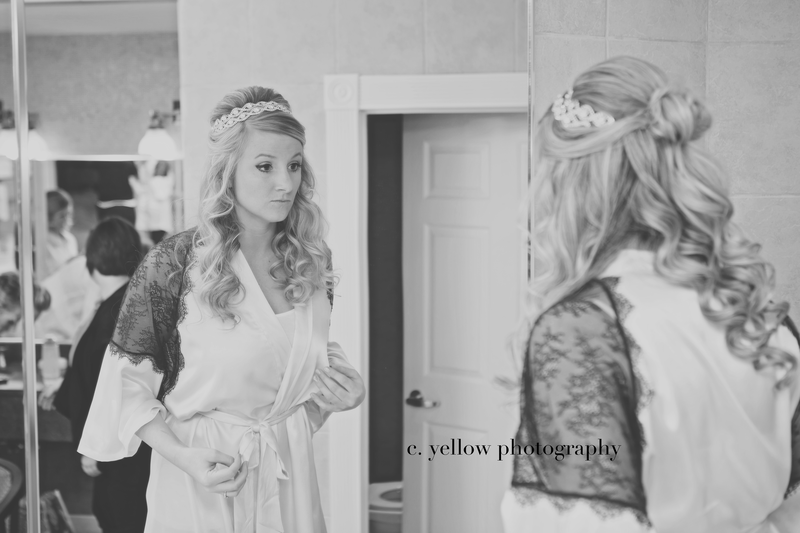 I have so many brides ask about backup indoor locations. 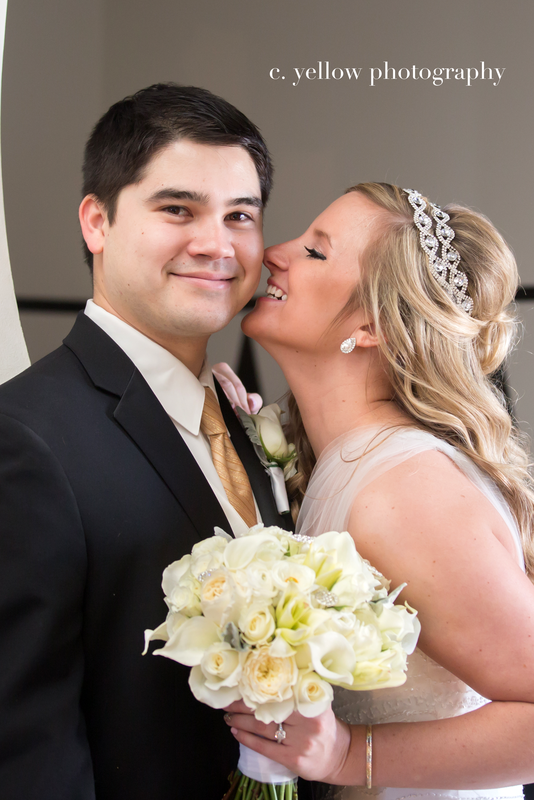 Quincy offers a couple. 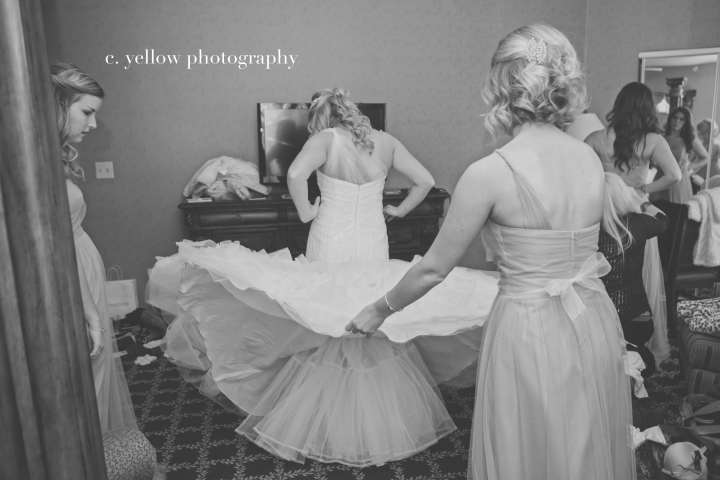 For a small donation (usually $75), you can use the Quincy Art Center, Gallery Solaro, the Villa Katherine or even the Women’s City Club. 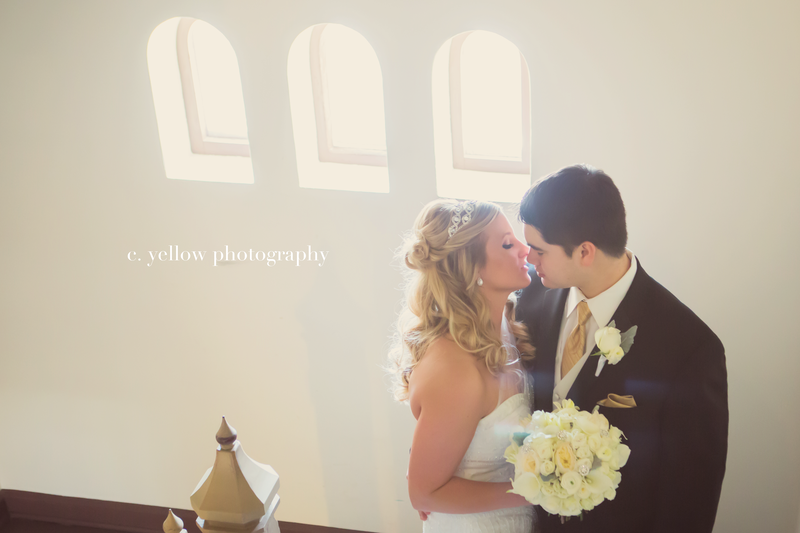 My preference is always to sneak a couple outdoor between these (and other creative locations! 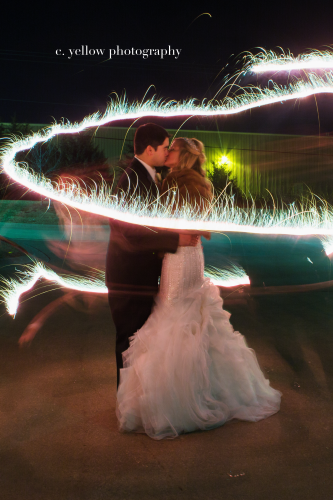 ), but when it’s 32 degrees outside, we have to have backups. 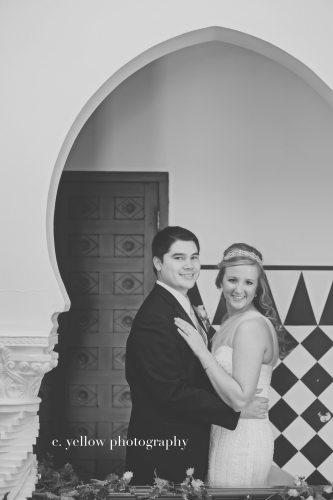 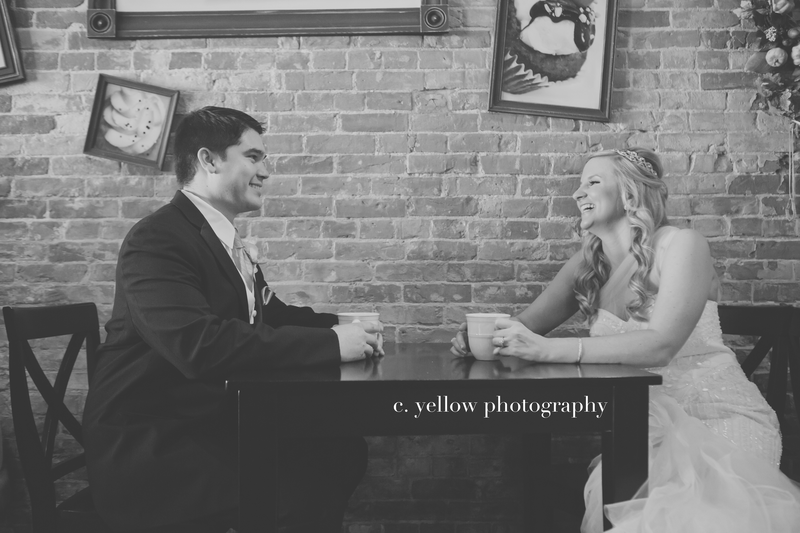 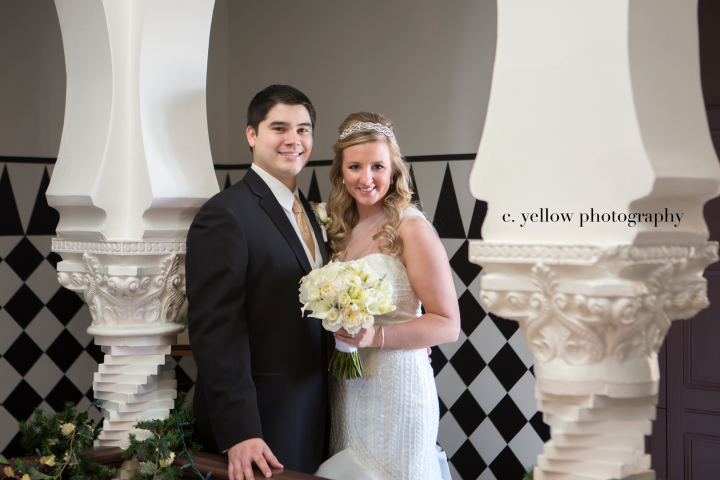 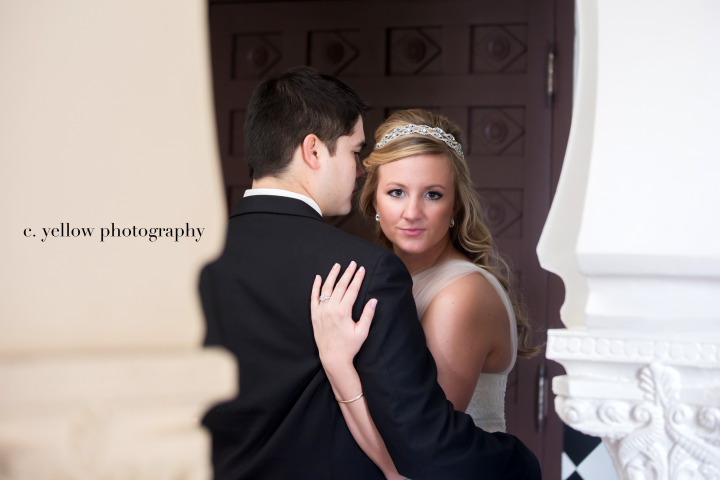 We had no shortage of locations, fun and portraits… congrats you two! 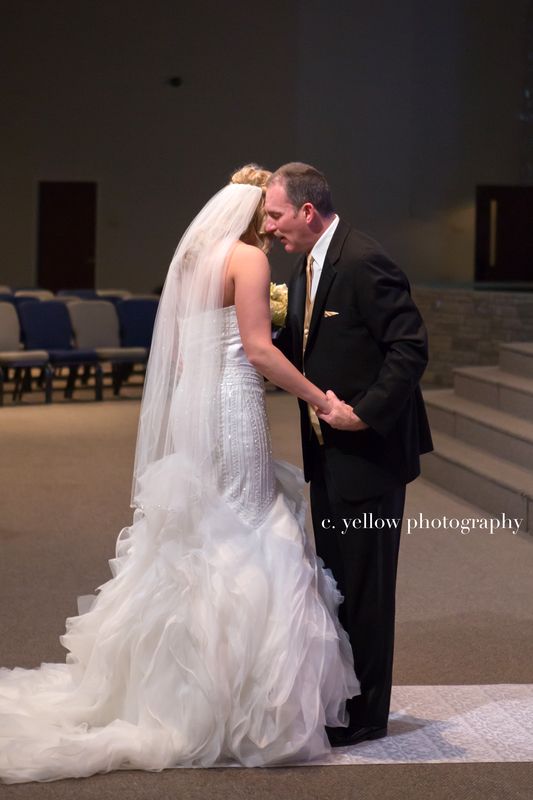 Enjoyed every minute of your beautiful day!! !